SCRAPPING NOMAD: November kit sneak peeks! 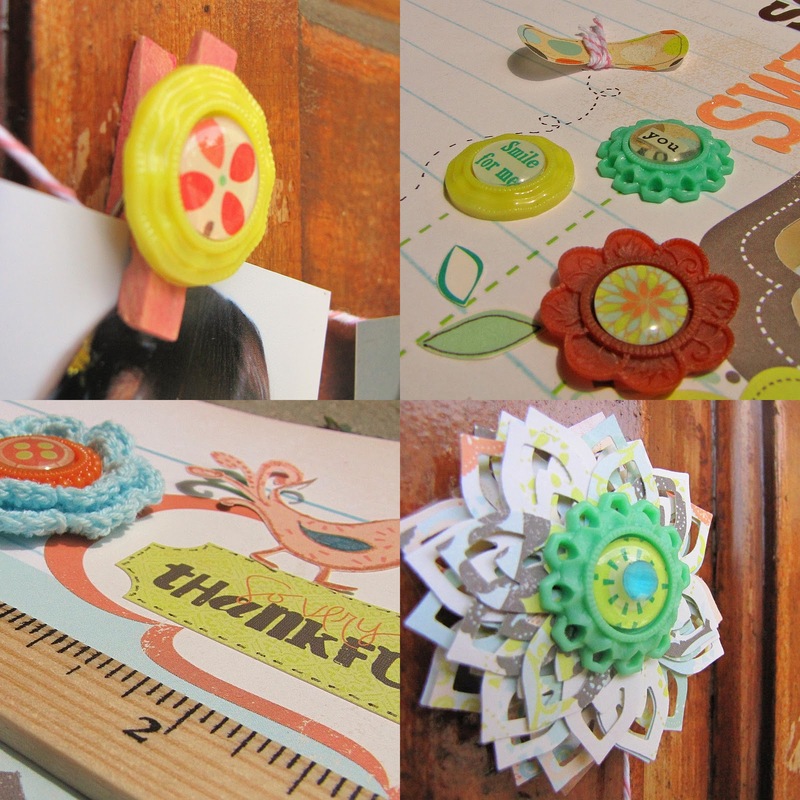 Giveaway winner and new Freehand Scraps reveal! 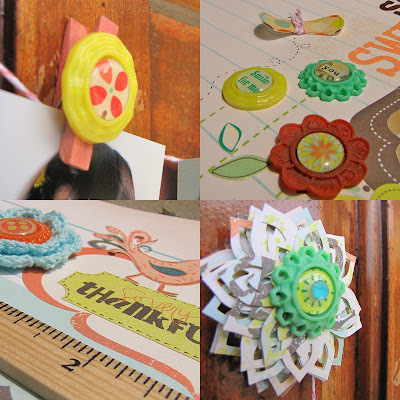 I have a few sneak peeks to share with you from my Freehand Scraps' November kit projects. I am still working on some of the projects, and it is a pleasure!!! The papers are gorgeous and I have been having tons of funs with the embellies! You can visit Freehand Scraps' blog later today to have a look at more sneak peeks, and if you are planning to get a kit next month, I definitely recommend this one!!! Great sneaks, that big layered flower looks awesome!